Recently, I went to Farmers to just haul a bunch of necessities when I walked pass the Essence stand. Man I love this drugstore brand so much! They always come out with new products after new products and most of them are of great quality with fun embossing + packaging! 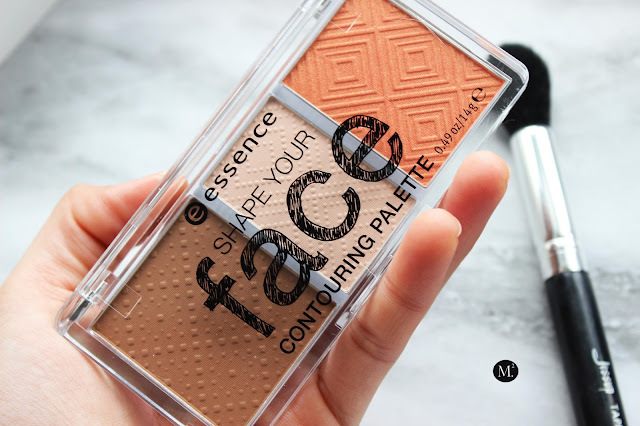 Since contouring and highlighting went top of the roof, every drugstore brand started coming with their own versions! Some are a hit and some are a miss but it really depends on what you're after. 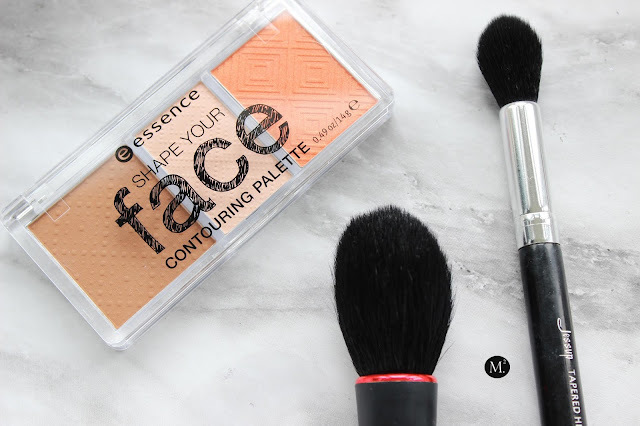 Essence Shape Your Face Contouring Palette in 10 Ready Set Peach! had me go back to the shelf to grab it! This cute little trio came in a very cute packaging! Ultimately, I thought of travelling because it is so compact! 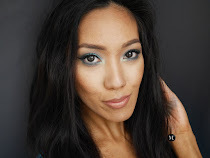 Now what differs from any other drugstore contouring palette than this is the highlight shade! It is matte peachy tone which is great for setting the under eye concealer + brightening! The contour shade is not too orange not too red which sits just in between shades. This will give a more natural shadow to achieve the chiselled super model cheek bones. The blush however has some shimmer to it which can act as both blush and highlighter to keep luminosity around. 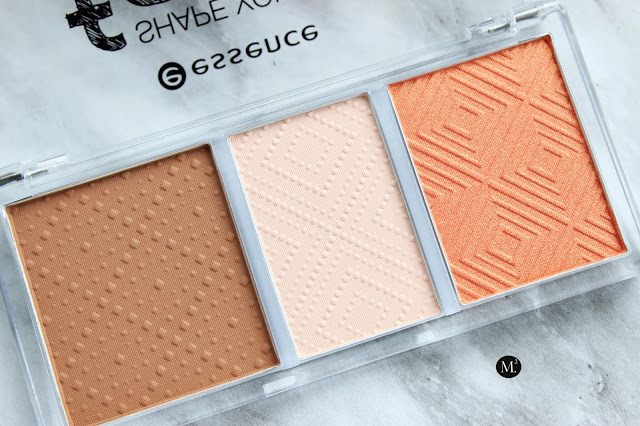 I have to admit, the apricot shade of the blush was the one that caught my eye to grab this palette! For sure rocking this trio throughout spring and summer!